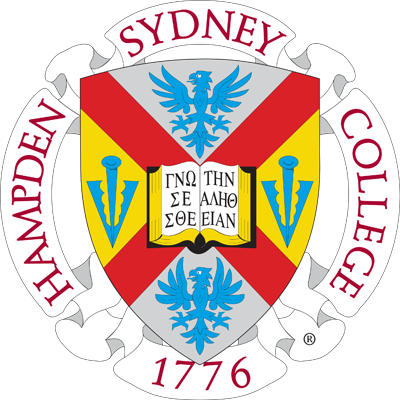 It's time for Hampden-Sydney students to provide their opinion for the Wall Street Journal and Times Higher Education 2020 college rankings. 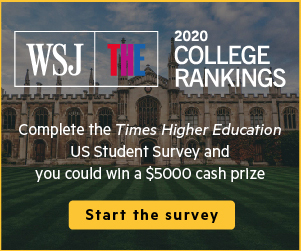 Calling current Hampden-Sydney College students: Take 5 minutes to fill out a survey for the Wall Street Journal and Times Higher Education 2020 college rankings and be entered for a chance to win one of four $5,000 cash prizes, thanks to Times Higher Education. H-SC placed 10th in the Wall Street Journal’s 2018 college rankings list of “top schools for career preparation”—an accolade that made all Tigers proud. These rankings are based on many factors—including your opinion, so weigh in now!